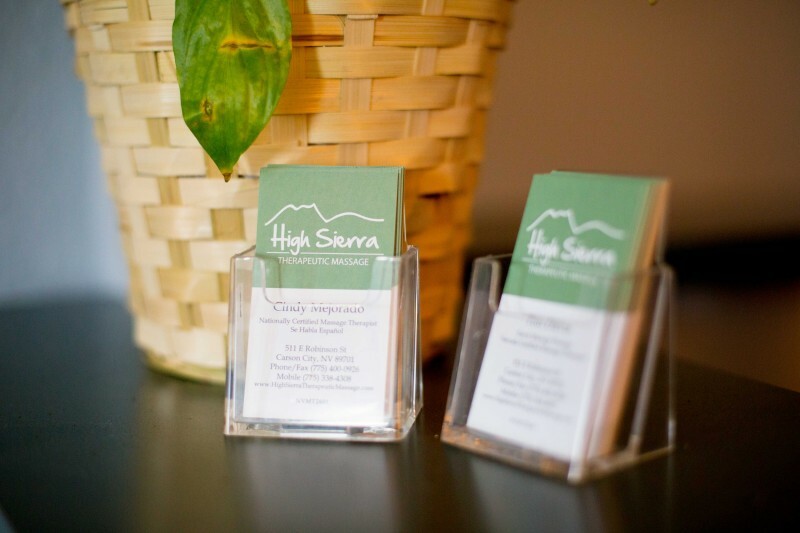 Welcome to High Sierra Therapeutic Massage! Your Carson City Nevada Massage Therapist Center. Thai massage is an ancient bodywork system designed to unblock trapped energy and improve vitality by applying pressure along energy pathways called sens. These pathways carry vital life energy. 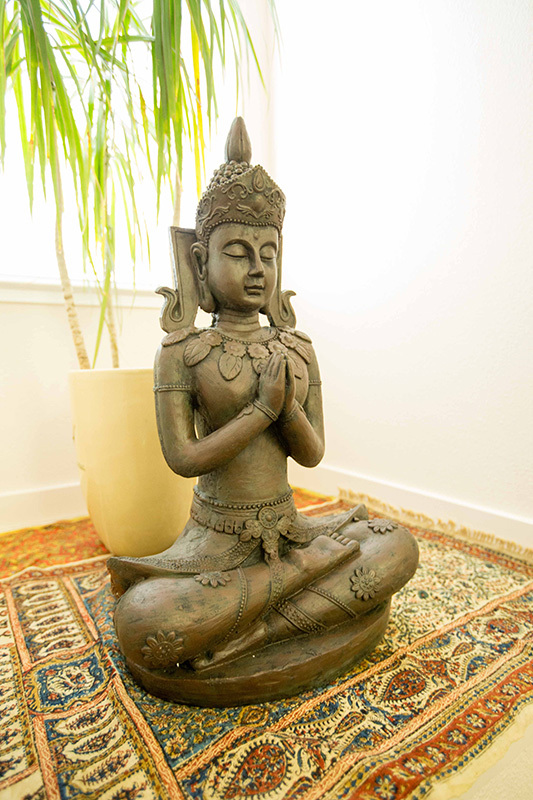 Thai massage uses slow, often meditative, rhythmic pressing by fingers, thumbs, hands, forearms, elbows and feet (which are used extensively) and yogalike stretches coupled with gentle rocking motions. Trigger point massage utilizes ischemic compression of individual areas of hypersensitivity in muscles, ligaments, tendons and fascia. These trigger points are defined by their referral of pain to distant locations in muscles, connective tissues and organs. Ashiatsu Oriental Bar Therapy® is a barefoot massage modality that uses deep compression and long soothing strokes. 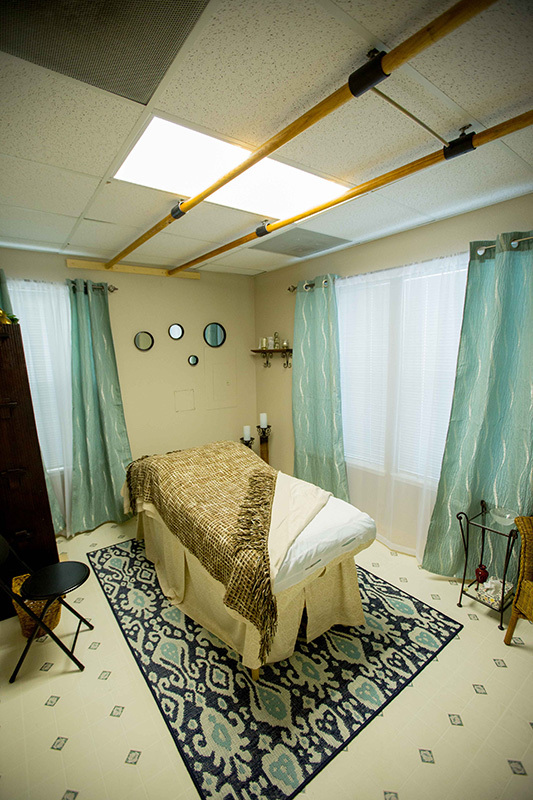 The therapist holds onto bars suspended in the ceiling and provides all massage strokes with the feet. 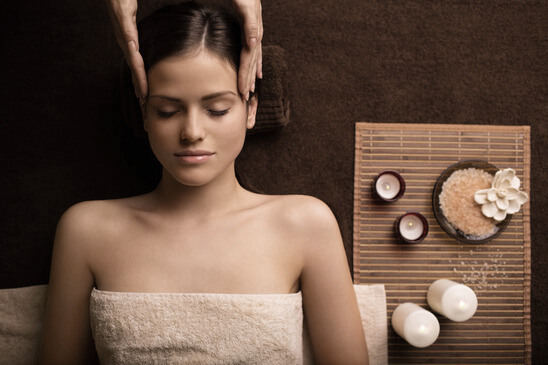 The massage therapist's body weight is used to apply pressure and relax the muscles. Chair massage refers to massage given with the recipient seated in an ordinary or special massage chair. Recipients remain clothed in chair massage. Acupressure is a form of bodywork based in traditional Chinese meridian theory in which acupuncture points are pressed to stimulate the flow of energy or chi. Shiatsu (Japanese for "finger pressure") is a system for healing and health maintenance that has evolved over thousands of years. Shiatsu derives both from the ancient healing art of acupuncture and from the traditional form of Japanese massage, amma. The goal of each of the different types of shiatsu being practiced, Zen shiatsu, tsubo point therapy, shiatsu massage and water shiatsu, is balancing energy flow. 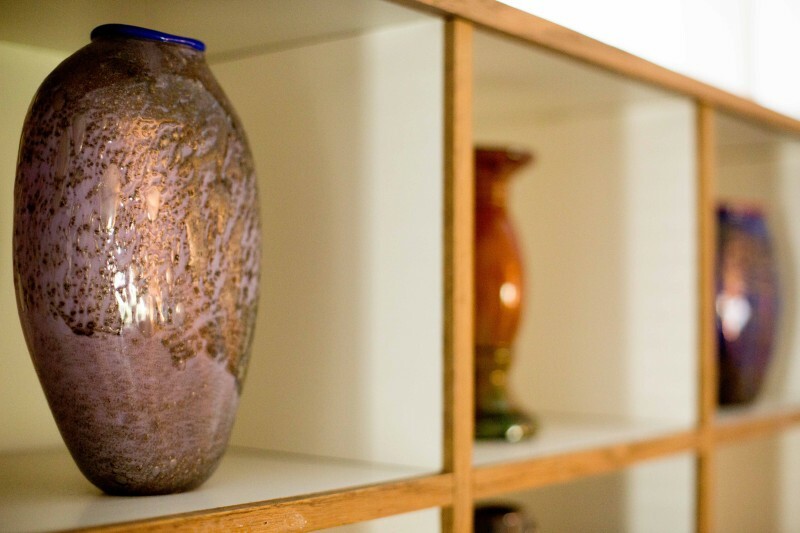 Polarity therapy is a form of bodywork that uses light touch and gentle rocking movements intended to balance life energy by affecting general and muscular relaxation. Polarity therapy was developed Dr. Randolph Stone, who was trained in natural healing methods of chiropractic, naturopathy and osteopathy. A systematic approach to myofascial treatment that attempts to interrupt the neuromuscular feedback that maintains pain or dysfunction. 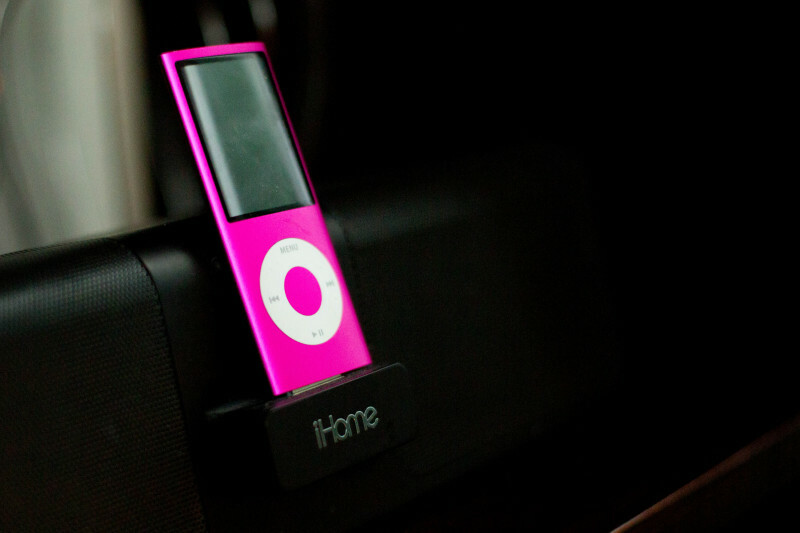 Myo means muscle and fascia is the elastic connective tissue wrapped around muscles and other parts of the body. During myofascial release restrictions (stuck areas) are located and gentle sliding pressure is applied in the direction of the restriction to stretch the tissues. The stretching of tissues and the heat imparted by the practitioner's hands are thought to help produce a softer consistency of fascial tissues. 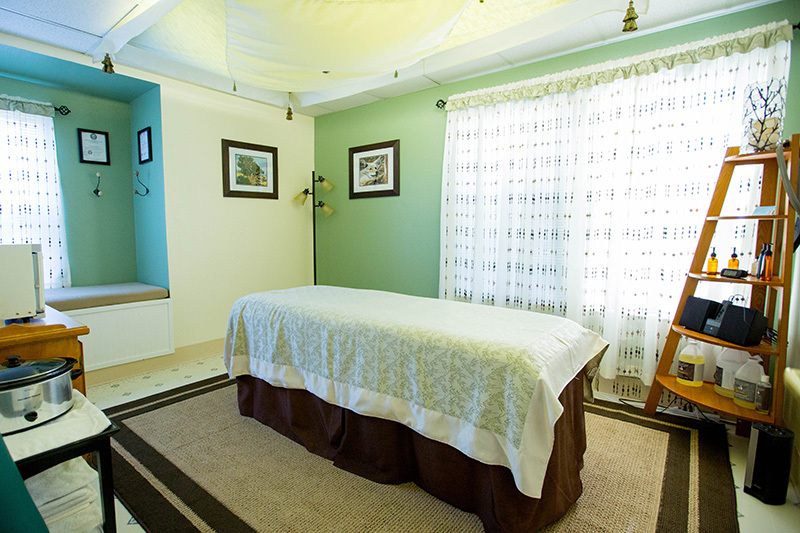 About Our Therapeutic Massage Center	Revitalize your senses and refresh your mind! 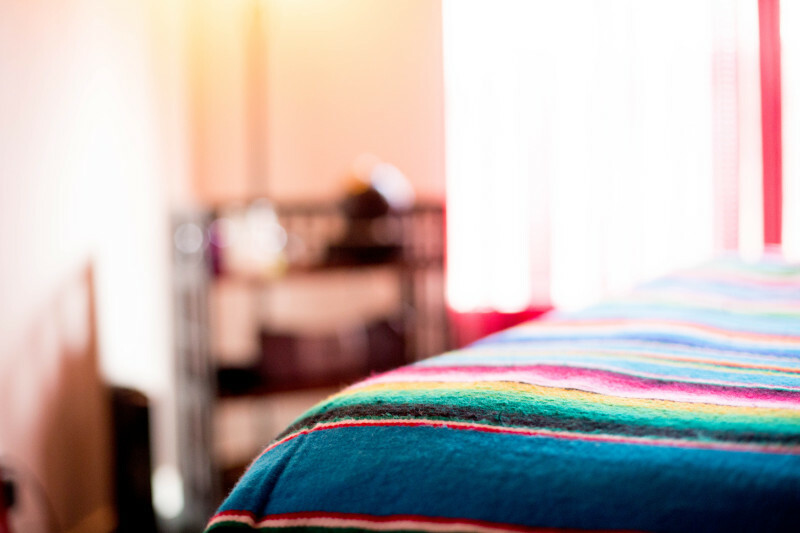 Welcome to High Sierra Therapeutic Massage, where a convergence of energy meets to create an environment of balance between mind, body and soul. 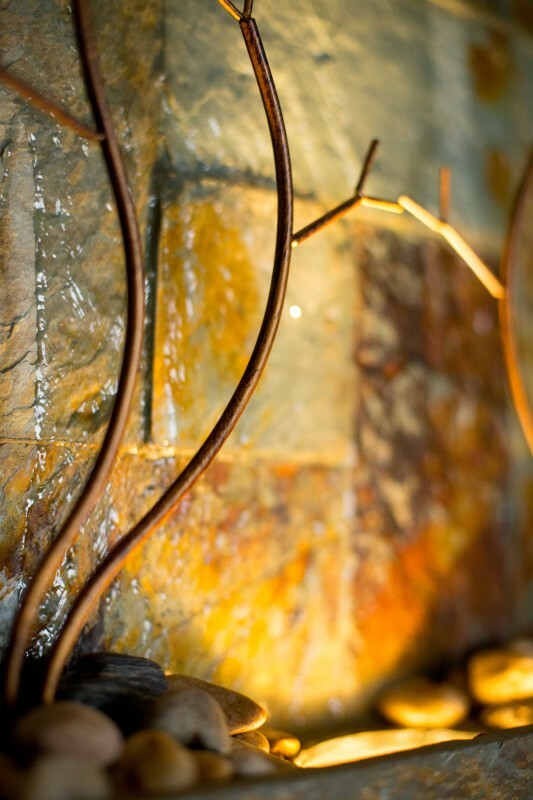 Born of the necessity to offer the unique talents of our therapists to a diverse clientele, both old and new. 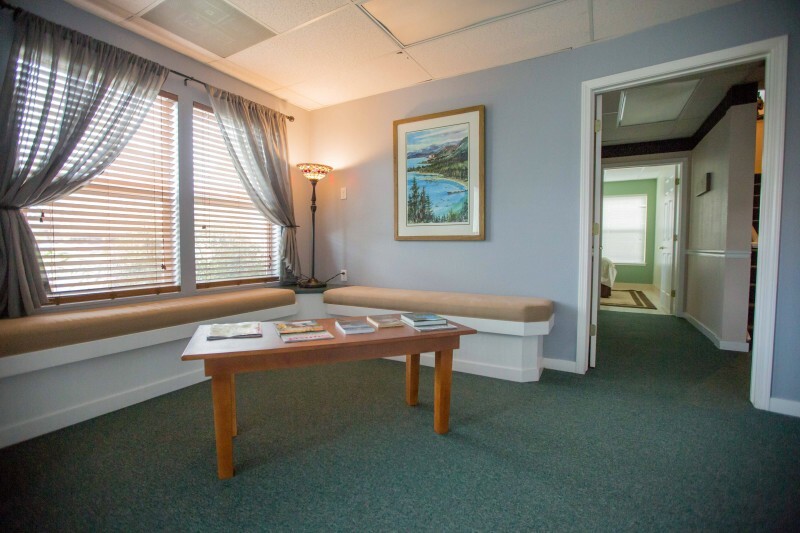 High Sierra Therapeutic Massage opened in March 2016 with the idea of bringing over 35 years of combined experience in bodywork to the Carson City area. So welcome to a space for rejuvenation! 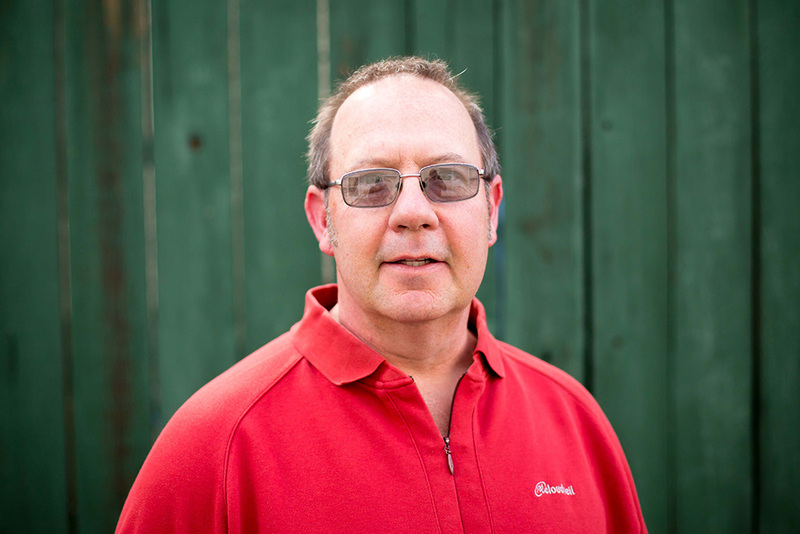 Tim Davis has been a licensed massage therapist since 1999. He has a bachelor in science and education from the University of Nevada and is a graduate of that Dahon Institute of Massage Studies. After spending time working with a Physical Therapist and training in China, Tim has combined massage therapy techniques to create "custom to his clients" bodywork. "Concentrating on Myo-Skeletal Alignment Techniques (muscle, fascia and bone) has elevated my ability to alleviate pain and stress." And let's not forget Tim's sparkling personality and ability to just listen. Shasta Leonard graduated from the Las Vegas, Nevada School of Massage Therapy (NSMT) in 2009. Although she is passionate about the lifestyle that living in northern Nevada offers, Shasta felt that the curriculum in southern Nevada was very well-rounded and worth the move to Las Vegas. NSMT provided a foundation in thirteen different modalities and the metropolitan area had an excellent variety of carrier opportunities to gain experience after graduation. Upon returning north, Shasta had the confidence and experience needed to start practicing independently. 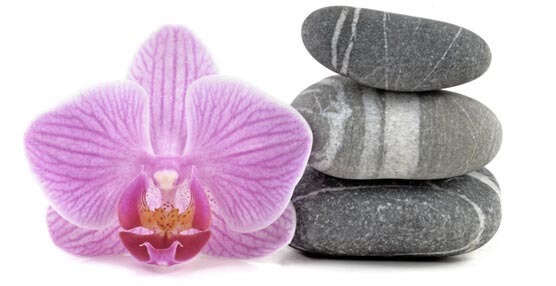 It is important to her to have the freedom to customize every massage using hot stones and essential oils, to meet the needs of each individual. 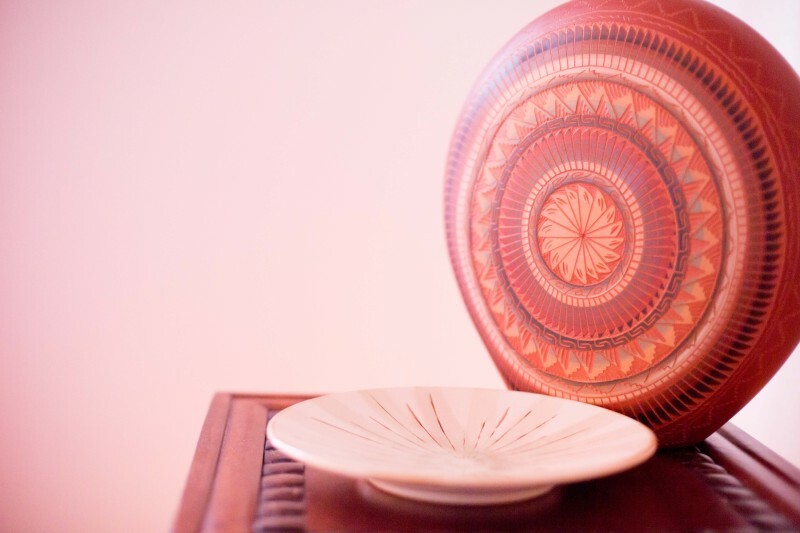 Her work is therapeutic and nurturing in nature. Shasta is grateful for the opportunity to contribute to her community, while making a living and still have the time for family and adventures. Desire Costello has been a Licensed & Nationally Certified Massage Therapist since 2007. She is a Northern Nevada Native & UNR Graduate. 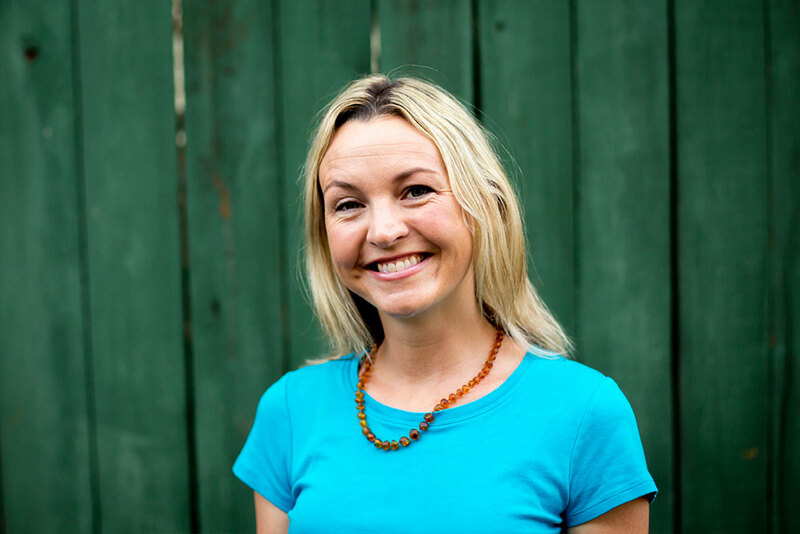 Desiree returned from living in the Portland Oregon area where she studied massage and the arts from some of the most talented massage influencers in the Pacific Northwest. 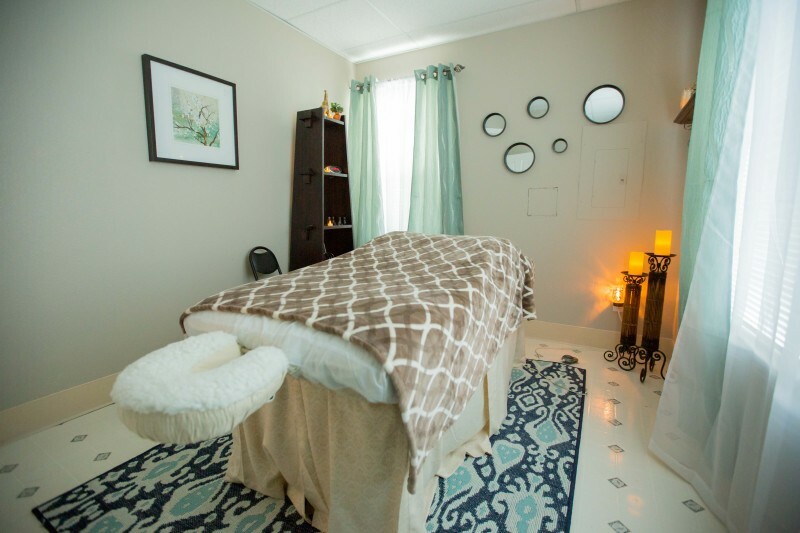 Desiree uses a customized combination of powerful effective styles of massage to support the body in finding a state of balance for ultimate self-healing. 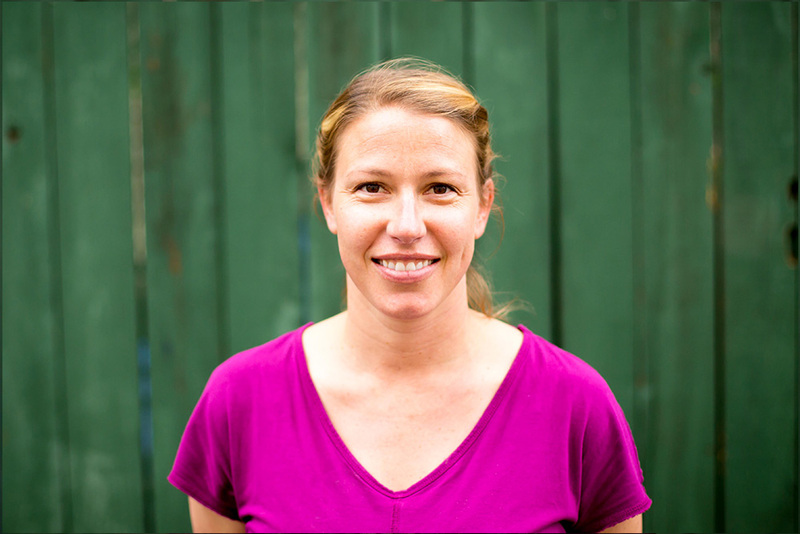 Desiree enjoys assisting clients with injury recovery, relief from tension, aches & pains or in relaxation. The techniques she uses include Myofascial Release, Deep Tissue, Reflexology, Hot Stone, Chakra Balancing & Oriental Ashiatsu Deep Barefoot Massage (a luxuriously deep pressure massage using the soft sole pads of the feet). 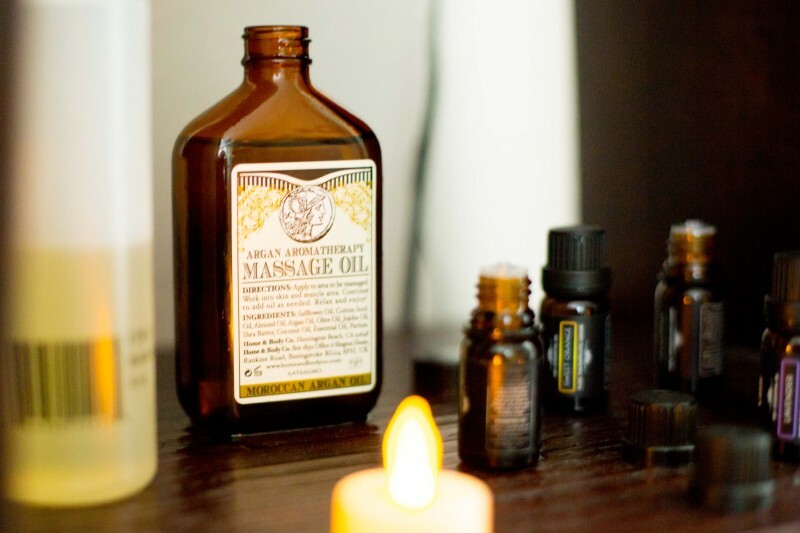 Joseph has been a licensed massage therapist since 2005. He studied massage therapy in Kailua Kona, Hawaii at Kona Hawaii School of Muscular Massage with two time Olympic Massage Team member Eugene Ortiz. In addition, he was a practicing massage therapist for the Iron Man World Championships in Kona, Hawaii. Through his years of practicing the art of massage Joseph's has worked on an extensive variety of clients from all walks of life, whether they are professional athletes preparing for a world championships, weekend warriors looking for relief from the aches and pains of training and competing or retirees recovering from spinal fusion surgery. Joseph has successfully treated clients coping with chronic headaches, to those just looking for relaxation from the stresses of day to day life. 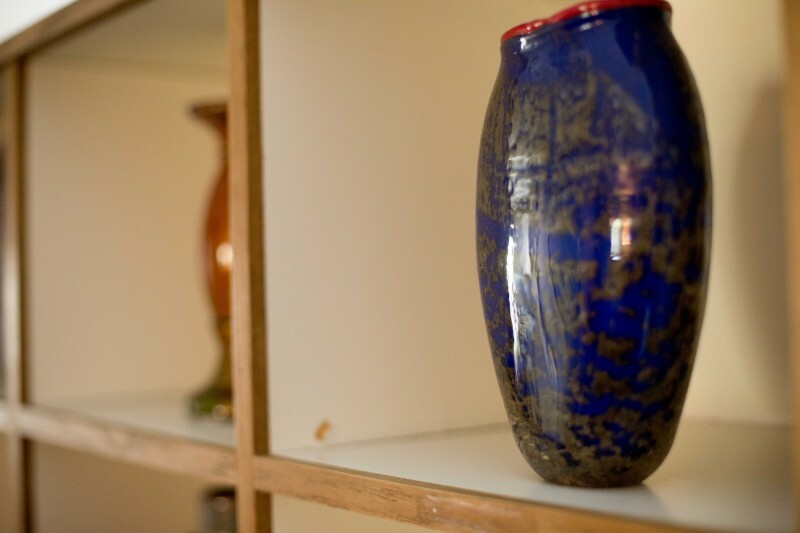 Joseph's aim is to tailor the massage to reflect the needs of each client by incorporating the necessary aspects of myo fascial release, trigger point therapy, deep tissue massage, hot stone massage and intuition to create the proper treatment for each individual. 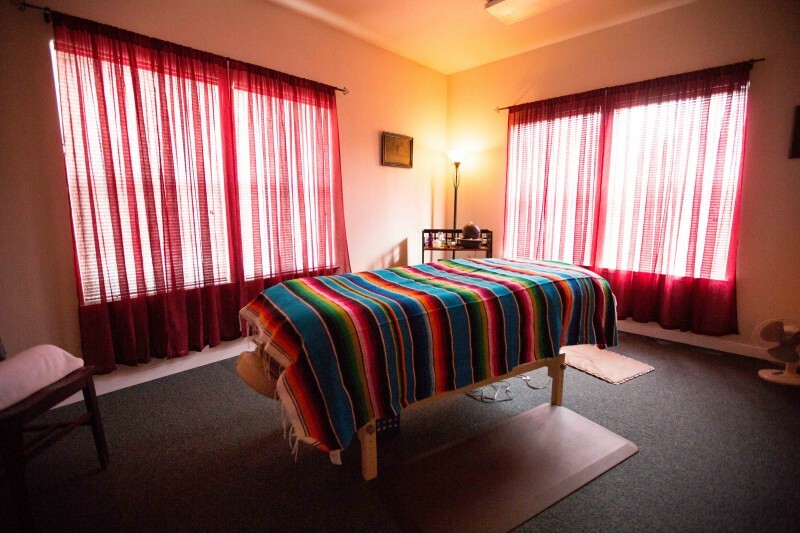 Through massage, Joseph seeks to combine his passion for wellness with his training and experience to bring the benefits of massage therapy to the people in his community. If you have questions or need additional information, please call: (775) 400-0926 or use our Contact Form! © High Sierra Therapeutic Massage. 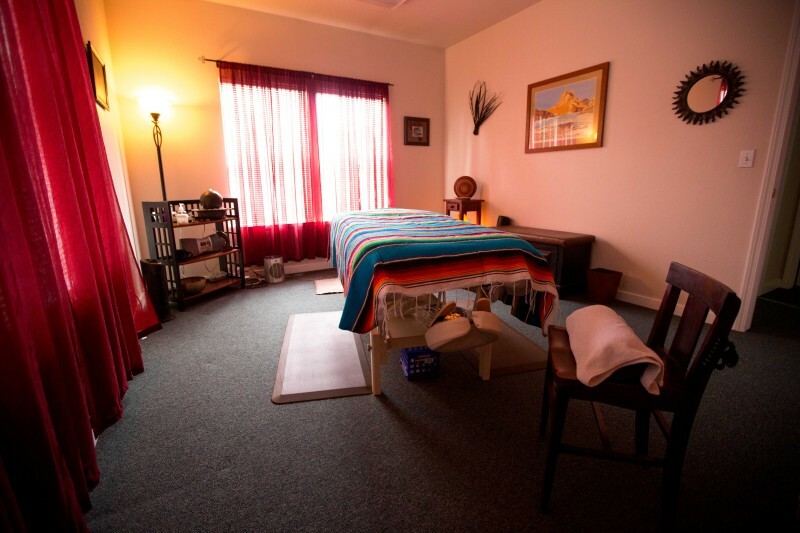 Carson City Therapeutic Massage Center. All Rights Reserved.